Primary care physicians largely shape patients’ experiences with healthcare. As their first point of contact and likely their diagnosing doctor, these physicians are pivotal to the medical industry. Whether in family practice, general practice, pediatrics, internal medicine, or any other medical facility, the importance of primary care physicians cannot be understated. However, as we continue to see medical breakthroughs in 2017, the looming primary care physician shortage statistics seem largely overwhelming. In order to better understand the state of the shortage, below are some of the most pressing facts and numbers regarding the growing scarcity of primary care physicians. Primary Care Physician Shortage Statistics: Where is it Coming From? By 2025, the total demand for physicians is expected to grow by 17% with the vast majority of this resulting from the population aging. In fact, 81% of the change in physician demand is credited to population growth and aging. Perhaps most noteworthy, although is that the population of those age 18 or under is expected to grow by 5% over that period of time, the population of those age 65 or older is expected to grow by more than 9 times that amount. With a population that is not only growing in size but also in age, it is no surprise that the demand for physicians will increase accordingly. 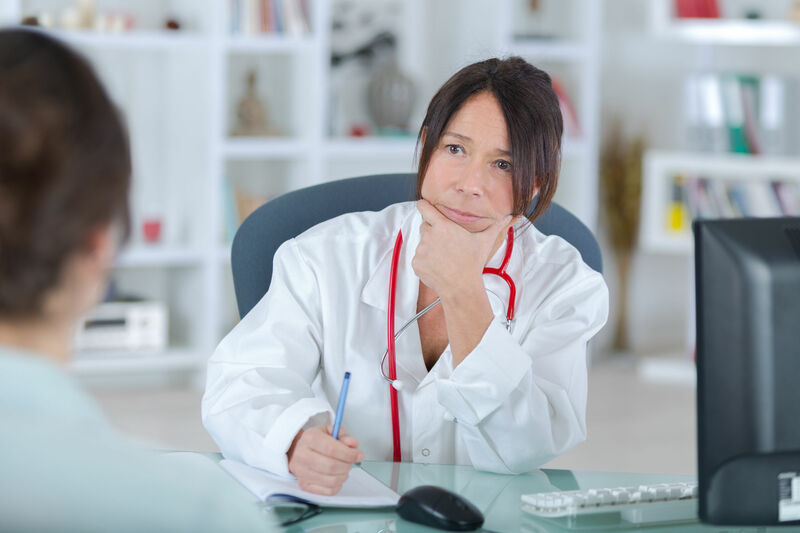 In their multi-year study of primary care physician shortage statistics and the growing scarcity of doctors overall, IHS Inc. models multiple predictions based upon several assumptions. The firm forecasts possibilities including growth rates consistent with the status quo, doctors retiring 2 years earlier than historically average, doctors retiring 2 years later than historically average, millennial physicians working fewer hours than their predecessors, and an increase in federally funded graduate medical education (GME) slots. Under each of these scenarios, IHS predicts that the physician shortage will grow through 2030. The 2016 report prepared for the American Association of Medical Colleges predicts shortfalls in primary care physicians of up to 35,600 by 2025. This exceeded the 2015 estimate of 31,300. Since primary care physicians, on average, earn less per year than their counterparts who specialize in any particular area, it is unlikely that this discrepancy between the need and supply for primary care physicians is likely to change anytime soon. As the Medicaid population grows, the wait times for primary care physicians can exceed 6 months in many areas of the country. While we may not see the rate of growth in primary care physicians grow rapidly in the near future, recent estimates indicate that the supply of nurse practitioners may grow more quickly. This could serve as a temporary, if not permanent, proverbial band-aid on the problem by decreasing the workload of the primary care physicians who are already stretched thinly. The IHS reports are not all bad news. Between 2016 and 2017, the firm lowered their prediction of the primary care physician shortage statistics. This said, the problem still persists. While primary care is not the only category of physicians facing shortages in the near future, it is certainly the most severe. Some areas of the country find this issue more imminent than others. Locum Tenens can be an extremely effective way to help with the physician shortage. In order to address this problem, you can browse our many available locum general practice, family practice, pediatrics, or internal medicine positions. In short, the primary care physician shortage statistics show that this is a problem that is not going away anytime soon. Given the extended training necessary for physicians to be able to practice, this is a problem that needs to be addressed now. While the solution to the problem will likely be multifaceted, we must continue searching for any way to help the supply of physician, both primary care and non-primary care, and keep up with the rapidly growing demand.